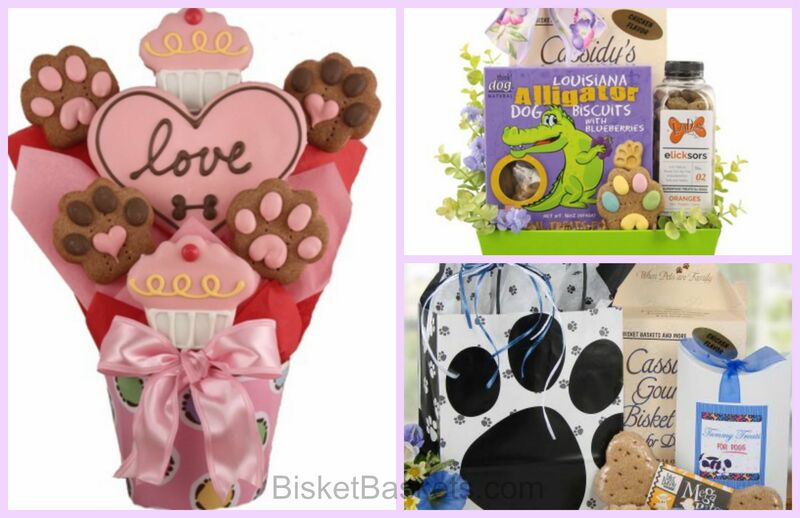 If you’re a regular reader of the Bisket Baskets blog – which we hope you are! 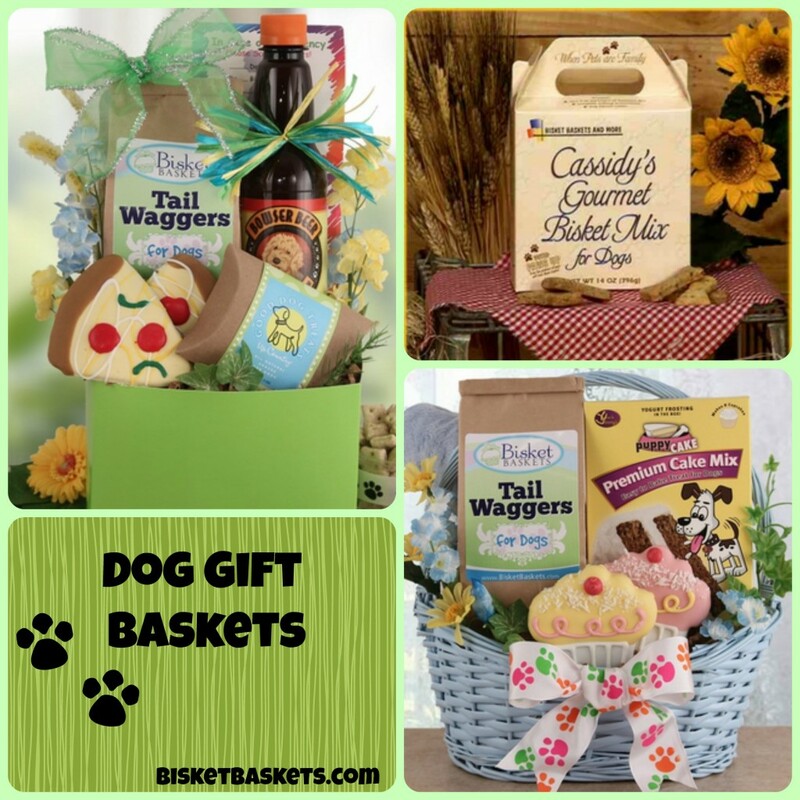 – you’ve likely noticed that we write about our dog gift baskets quite a bit. The reason for that is a simple one: I am the one who writes the posts most often, and I am the quintessential ‘dog person’ through and through. There are few things about dogs I don’t adore. I love their expressive eyes, I love their wagging tails, I love how affectionate they are, I love the way they look when they excitedly run through a park. And those sounds they make when they want a bite of your food so badly? While some people find them annoying, they endear dogs to me even further. If it was socially acceptable to make those sounds when I saw something I wanted, I’m sure I would! I’ve loved dogs as long as I can remember, and just when I think it’s impossible to love them more than I already do, I somehow find a way. I’m that lady who stops every single person walking their dog that crosses my path to ask if I can pet him or her. I’m that lady who follows countless dog-centered pages on social media sites just so I see pictures of pooches every time I log on. I’m that lady whose dog is her phone screensaver, computer screensaver, and whose picture is most prominently displayed on her desk. I’m a crazy dog lady, and I’m OK with that! Because as much as I love people, there is no denying the friendship you form with your dog is one-of-a-kind. 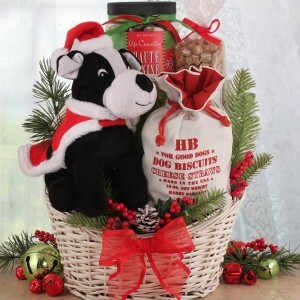 I’ve had other pets in my life, and as much as I loved them all, I never felt that dog connection. 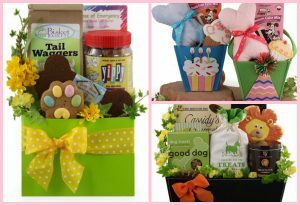 Celebrating the Dog Days of Summer with a Dog Gift Basket! Summer is here, folks. Well – almost! 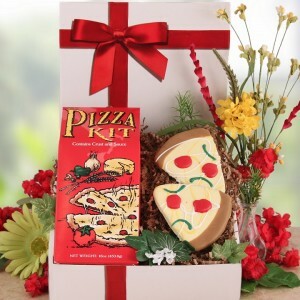 But compared to the oh-so-cold winter, spring is feeling a lot like summer. And as much as we enjoy these opportunities to relax outdoors, feeling the sun on our faces and the warm winds blow through, if there’s anything I’ve learned watching my own dog and the neighbors’ dogs, it’s that they blow my love of summer out of the water. To be fair, this is my dog’s first spring. He’s heading toward 9 months old, and hasn’t felt warm weather for most of his young life. As a smaller breed, winter was especially tricky. There was no climbing snow banks or hiking through the woods, though he did do his best to frolic when there was just a dusting. But in these past few warmer weeks, he has experienced the freedom and fun that a sunny backyard has to offer. He can run, jump, roll around, and bound to and fro with wild abandon. And as much as he loves every second of it, he’s falling asleep a lot earlier at night! 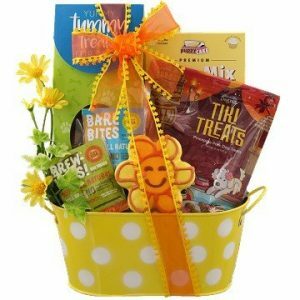 That’s why I’ve been giving him extra treats to make our relaxing time extra special. As much fun as my little guy is having, he’s also pretty tuckered out by the time we’re done playing in the yard. Spring and summer definitely offer more opportunity for doggy good times, but when you’re covered in fur they can also be exhausting. I’m taking extra care to be sure my pup is drinking enough, and making coming inside not only something he has to do after a couple hours outside, but also something he wants to do. 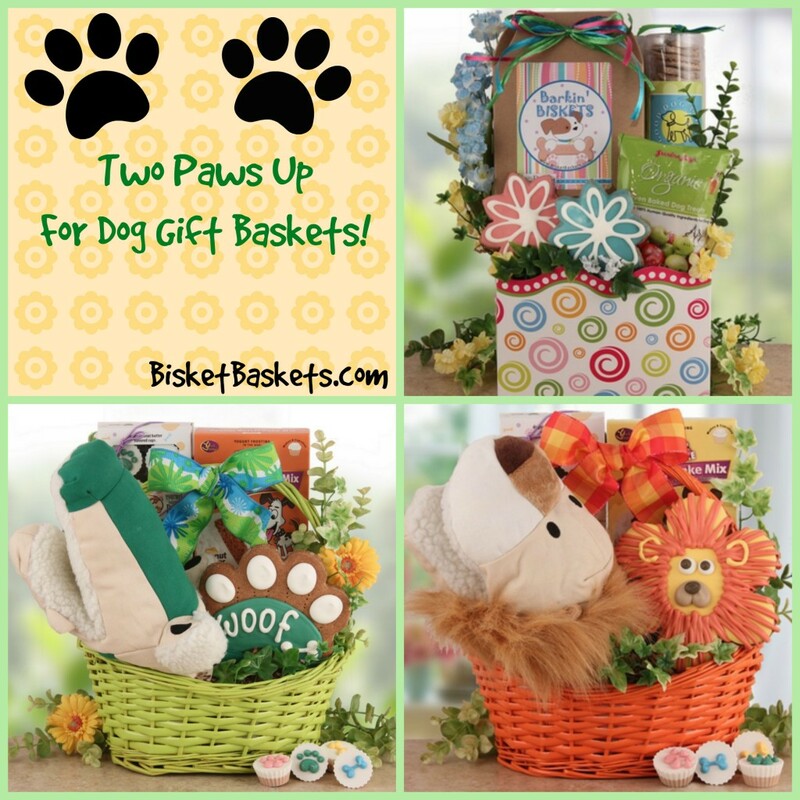 How to lure in a pup who still wants to play even when he’s clearly ready for some snoozing? 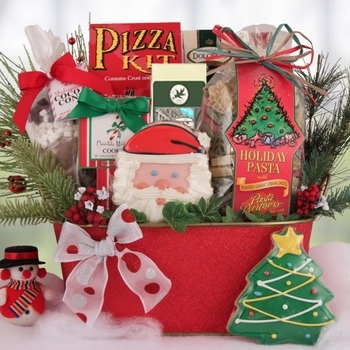 With treats, of course! 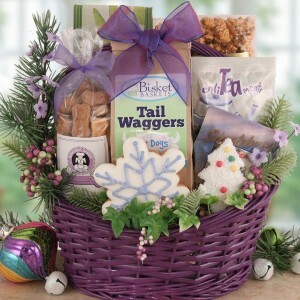 And for the best, most tail wag-worthy treats, browse our dog gift baskets collection. Not only do super special treats help me encourage my little fella to come inside and relax, but sometimes I give him a few pieces before we go outside as well. Once he gets running around it’s hard to get him to sit, stay, or give paw, so I’ve made it a ritual to work on some light training before heading out. 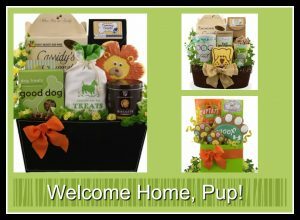 As a puppy, even playtime can be hard work, and a yummy reward for being so good at living life to the fullest makes a doggy’s day even better.